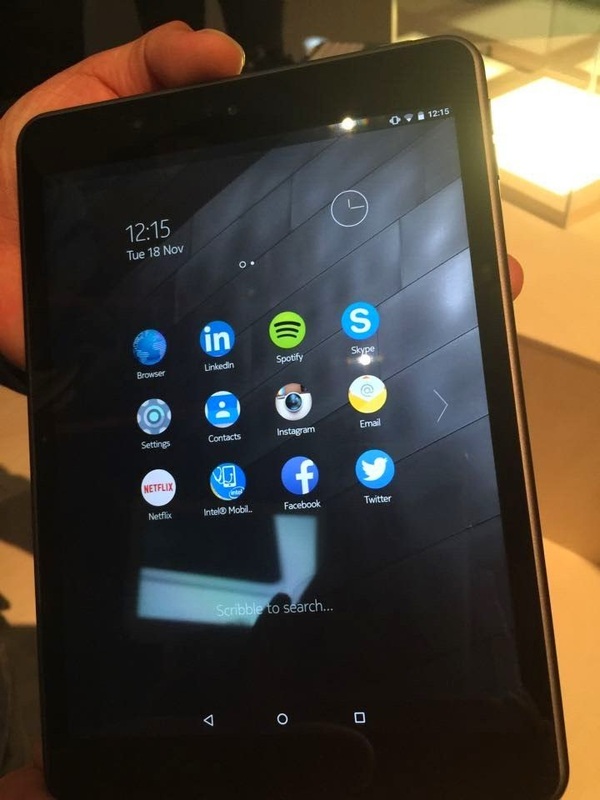 Nokia today surprised everybody when it launched the N1 tablet with Android 5.0 Lollipop. The device was introduced to the folks present at the Slush event in Finland, but we only got to look at a few promo images of the device. 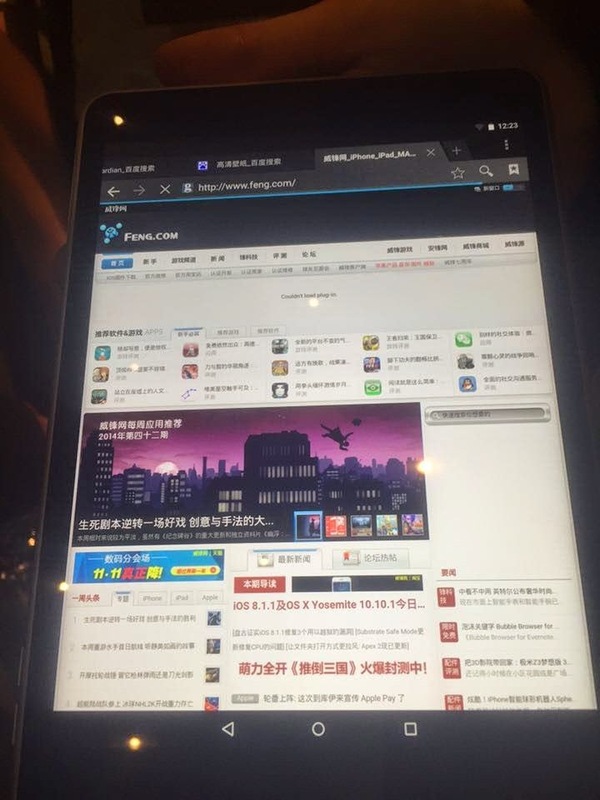 Now Chinese website Weand has managed to get ahold of the tablet and snapped some real-life images of it in the process. 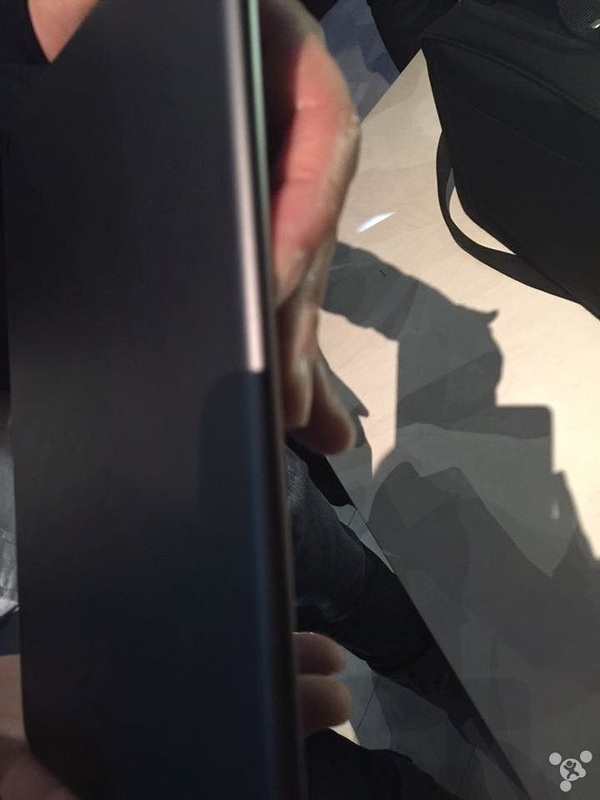 It’s the Lava Gray model, which looks very similar to the iPad mini. The N1 looked very much like an iPad mini clone in the promo shots, but the real life photos reveal an even greater similarity. Anyway, for those of you just joining the party, the N1 is a 7.9-inch device boasting 2048 x 1536 pixel resolution and drawing power from a 64-bit Intel Atom Z3580 processor clocked at 2.3GHz fitted with 2GB of RAM and 32GB of internal storage. The tablet boasts zero air-gap technology on the display and is offered with 32GB of internal storage. Even if the slate runs Android 5.0 Lollipop, Nokia has included its own Z Launcher UI, so you can expect a few tweaks with the interface. Nokia will start selling the tablet first in China, while the international release date is set for a later time.